Getting in on the ground floor of this new technology starts with learning from the pioneers perfecting it. Why Nudge.ai? Reach out to the decision makers at 7Summits with a personalized email - let them know that you found their recent news mention interesting. Nudge.ai’s relationship intelligence platform can help you find the right executive to reach out to at 7Summits, such as Dion Hinchcliffe, Chief Strategy Officer, or Ted Colpo, Chief Operating Officer. Then get in touch and start a conversation. Executives can be difficult to reach, but every company has connectors who bring together people and ideas. At 7Summits, people like Dion Hinchcliffe, and Meredith Rock are likely connectors. Drive #DigitalTransformation Through Data-Driven Decision-Making bit.ly/2Di5Zeb Featuring @DHenschen @constellationr @slangenfeld @Alation on April 30. 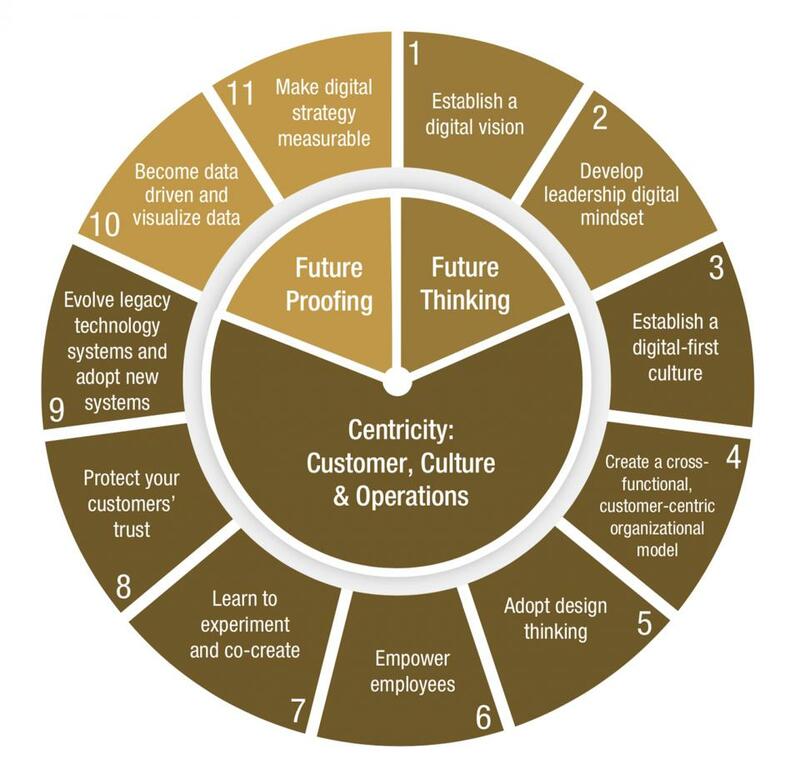 11 Steps To Hasten #DigitalTransformation As #Tech Flattens The Playing Field forbes.com/sites/johnwels… Overall, a strong view but step 4 must go far beyond cross pollinate, and enlist #changeagents deeply at every level. #cio #leadership #cx #culture #innovation With @johnwelsh . When 7Summits is mentioned in the news, Nudge.ai often sees topics like Video, and Healthcare. If your conversation focuses on these topics, you’ll probably get 7Summits’s attention. When 7Summits is mentioned in the news, companies such as PR Newswire, Atlassian, and Instagram are often also mentioned. These companies can serve as customer examples. Employees who are often in the news are usually open to starting conversations or exploring ideas. Nudge.ai's sales AI saw Dion Hinchcliffe, and Paul Stillmank from 7Summits recently mentioned in the news. Salesforce made two announcements to help their SI Trailblazer grow. There is a new $50 million fund as well as an alliance initiative. Who in your network can introduce you to 7Summits? Nudge.ai finds the best pathway to reach contacts at this company.